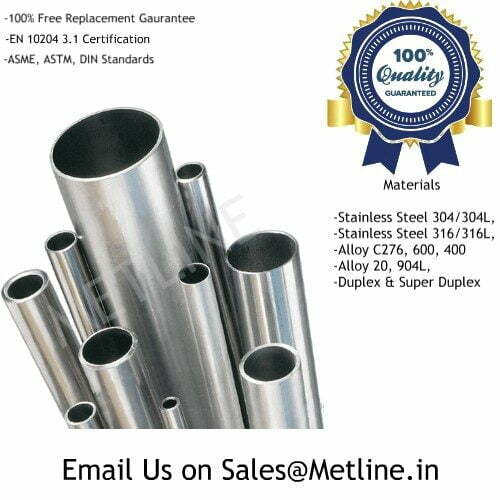 An ISO 9001:2015 Certified Company, Metline Industries is India’s most trusted manufacturer and exporter of ASTM A234 WPB grade buttweld fittings. 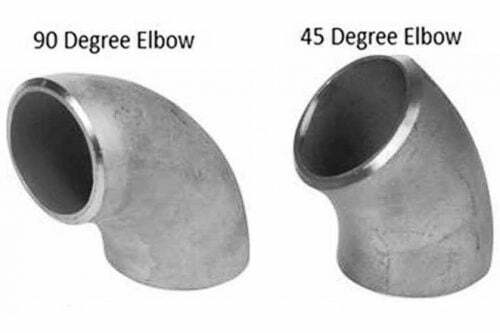 Our stock includes ASTM A234 WPB pipe fittings in a complete range of sizes and pressure ratings. All raw material purchased by Metline Industries to manufacture ASTM A234 WPB fittings is fully traceable to the mill source. 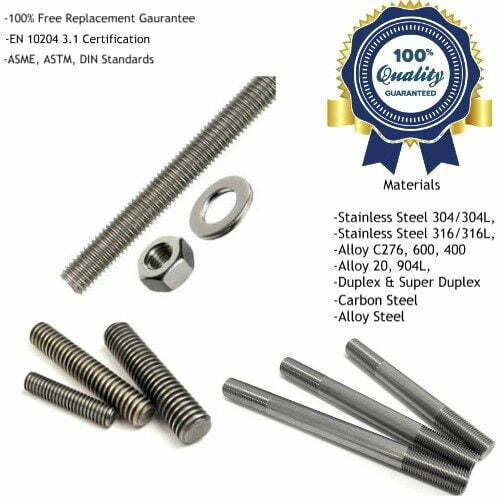 All fittings are manufactured in India, with raw materials coming from reputed Mills in India and overseas. 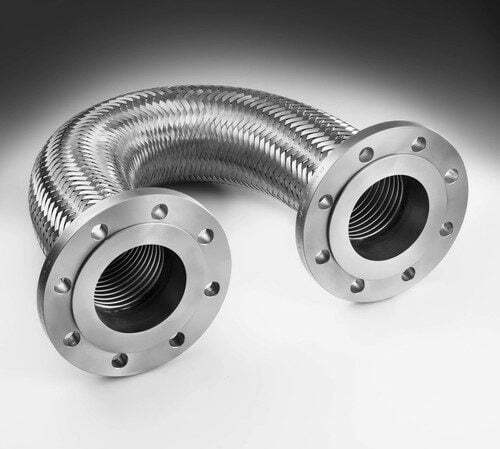 The ASTM A234 specification covers wrought carbon steel and alloy steel fittings of seamless and welded construction. 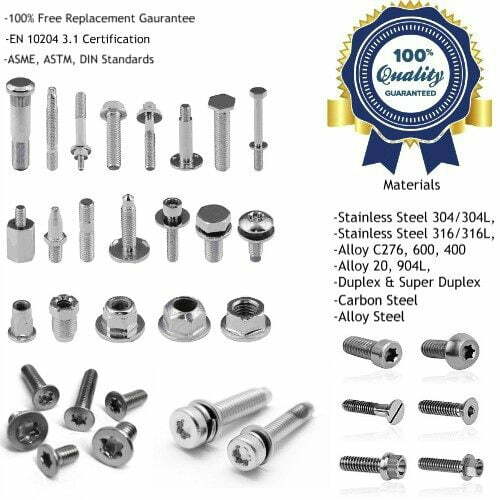 These fittings are for use in pressure piping and in pressure vessel fabrication for service at moderate and elevated temperatures. 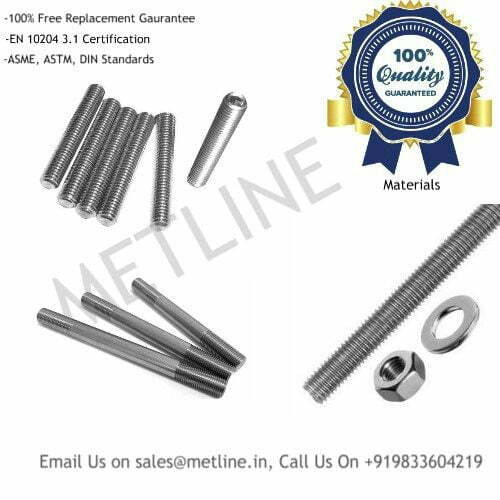 The material for fittings shall consist of killed steel, forgings, bars, plates, seamless or fusion-welded tubular products with filler metal added. 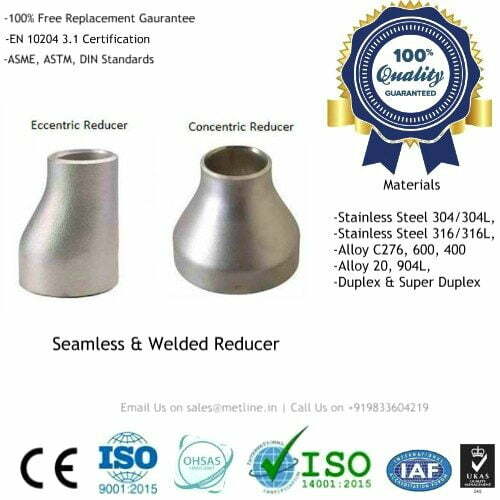 Forging or shaping operations may be performed by hammering, pressing, piercing, extruding, upsetting, rolling, bending, fusion welding, machining, or by a combination of two or more of these operations. 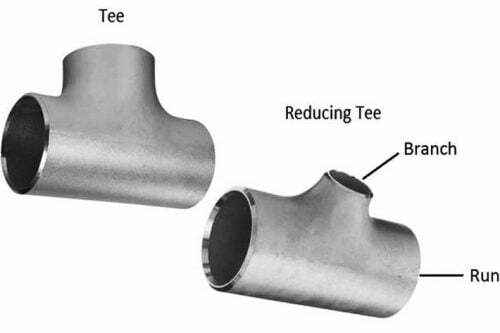 The forming procedure shall be so applied that it will not produce injurious imperfections in the fittings. 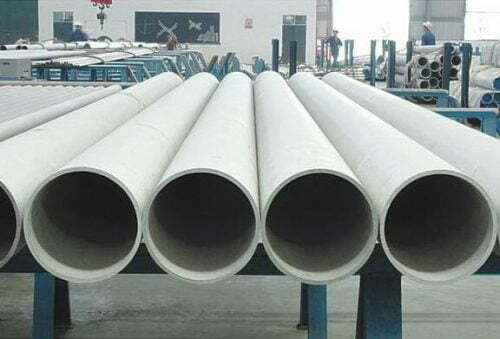 Fittings, after forming at an elevated temperature, shall be cooled to a temperature below the critical range under suitable conditions to prevent injurious defects caused by too rapid cooling, but in no case more rapidly than the cooling rate in still air. 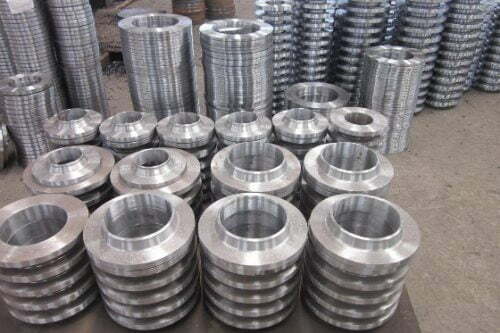 The fittings shall be subjected to tension test, hardness test, and hydrostatic test.